Lottchen likes to break new ground. Even the combination of the instruments is unusual: the vibraphone sounds metallic and atmospheric on the side, the human voice, however warm and earthy on the other. With Eva Buchmann (voc) and Sonja Huber (vib), two musicians have teamed up to the Duo Lottchen, who could not complement each other better. Voice and vibraphone merge into an atmospheric whole. The incredibly refined woven carpet of sound, leaves one hoping that the music will never end! 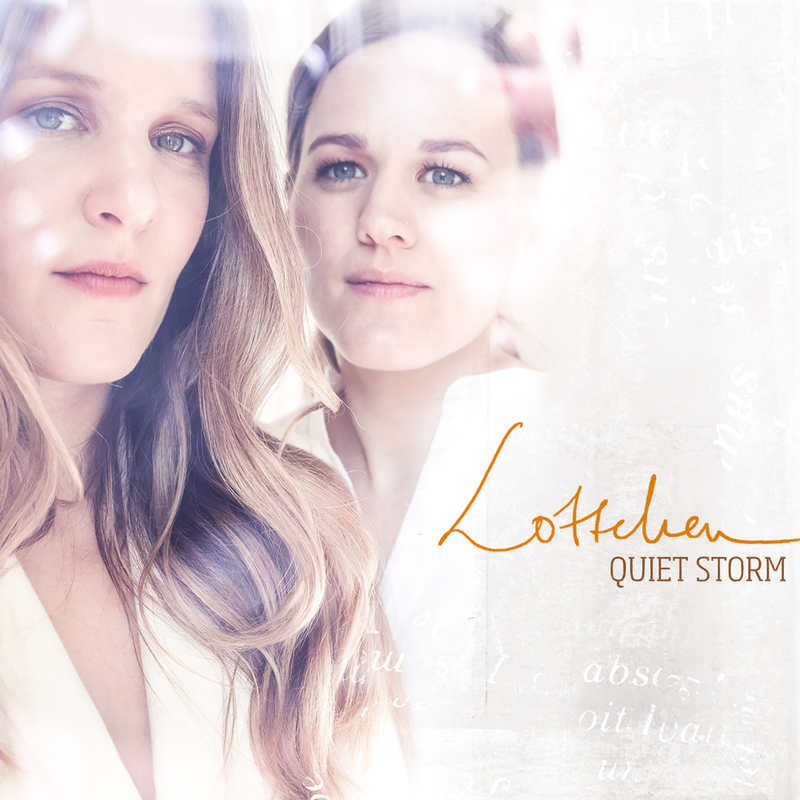 Quiet Storm is an album that attracts listeners to new, unknown horizons: it not only invites you to dream or to dance, but also to ponder and reflect. Not with a cheesy happy ending, but with the question of what comes after the credits. This is my second recording with the project El Violin Latino and it was an amazing experience again. With the help of a fund racing campaign I was able to produce another great journey through Cuba, Brazil and Argentina. Over 3000 people visited my page and got regular updates about the recording process. About 120 of them helped me finance this project so I could again record 3 different bands. We recorded in New York, Uruguay, Netherlands and Germany. In September 2014 the Cuban band in December the Brazilian band and in April 2015 the Argentinian band . Some of the greatest musicians living in New York made this idea come through again and make it one of a kind. Last year we lost one of the greatest pianists in New York, Octavio Brunetti who was playing on the first El Violin Latino. I want to dedicate this album to his memory. Mauscha Adnet from Brazil, Yumaria from Curacao, Ernesto Camino from Uruguay, Johnny Almendra from Puerto Rico/New York and the poet Amparo Baron lent me their voices and gave this CD a different touch compared to the first one. Amparo wrote her poem "Nueva York, Pequeña Isla, Libertad Global" expecially for this recording. I’ll keep travelling through the sounds of South America and will be very happy to take you along. 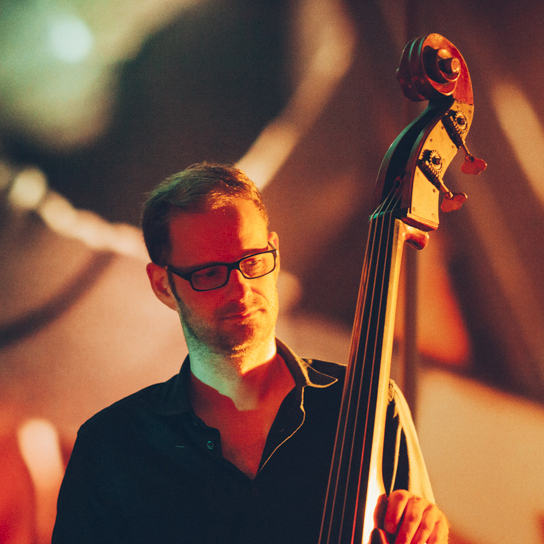 Sven Faller has established himself as a bassist and composer with international reputation. He lived and worked for many years in New York and accompanied numerous well-known artists in his impressive career. His latest literary project "Night Music" deals with the special magic of the night and its life of its own. 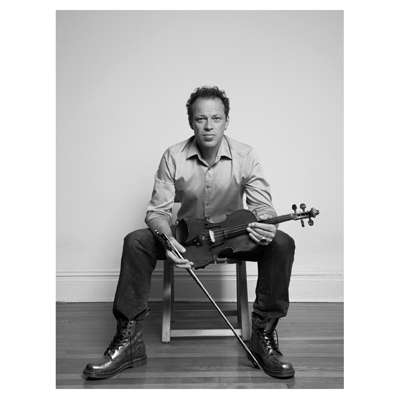 As a musician who spent years traveling, he has made intensive experiences with the many facets of the hours after dark. The anecdotal texts from "Night Music" (accompanied by the parallel recorded album) attend to the night as a mysterious dream wanderer, from lying and staying awake, night rides on lonely roads, lustful walks under the stars and the blurring boundaries between dreams and reality. Azerbaijan-born, globe-trotting composer and pianist Amina Figarova introduces ten colorful, compelling new compositions performed by her touring sextet plus guests on Blue Whisper, her 13th album since her 1994 debut Attraction and her second release on IN+OUT Records. STUDIO KONZERT is the audiophile Direct-To-2-Track fully analogue recorded concert series, produced by the Bauer Studios since early 2013 and available in shops as numbered and limited 180g vinyl records with a premium-quality packaging. Marialy Pacheco’s album INTRODUCING (2014) convinced by the confident style and the Cuban temperament of Marialy. Now she presents another facet of her musical spectrum and brought her cuban touch to Ludwigsburg for the STUDIO KONZERT. For this concert the pianist and official “Bösendorfer Artist” chose some of her favourite songs, including current compositions and arrangements as well as older works of hers. She finds inspiration in the cuban music tradition and turns it into a new form: a balance between seriousness and technical sophistication on the one hand and easiness with Caribbean fire on the other hand. STUDIO KONZERT is the audiophile Direct-To-2-Track fully analogue recorded concert series, produced by the Bauer Studios since early 2013, available in shops as numbered and limited 180g vinyl records with a premium-quality packaging. 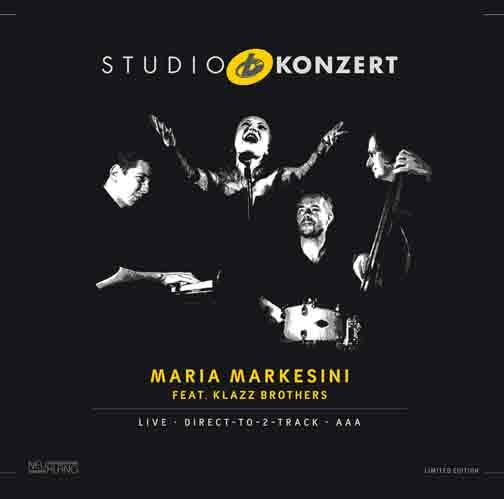 For this 15th STUDIO KONZERT the Greek-Dutch singer Maria Markesini presents together with the Klazz Brothers, the masters of classical crossover, a combination of their sound language, characterized by rhythm, improvisation, virtuosity and great emotions. The program includes interpretations of film music from the last decades, jazz standards and own compositions about pure passion and music, which is able to conjure pictures of cinematic intensity to the consciousness of the audience. 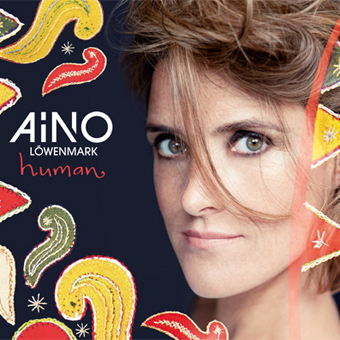 Africa meets Europe in this relaxed fusion of jazz, flamenco, pop and African music straight from sunny Ibiza. Based on harmony and friendship Na Lengo’s debut Ingoma is full of surprising turns and an air of melancholy. Trio jazz for the inner blue note. Having played an important part in the Norway jazz scene over the last 15 years, the Eiving Austad Trio now enters the international stage with their debut album “Moving”. It’s the intrinsically American accent that distinguishes the Eivind Austad Trio from other ensembles of their generation. blue note in every true jazz fan. WARNING: The enclosed longplayer may be hazardous to your health. Listener precaution is advised. It is the world’s deadliest song, a musical composition so lethal that merely to hear it hummed may induce suicidal tendencies. It is “Gloomy Sunday”, public menace of such potentially epidemic proportions the BBC was compelled to ban it for decades. Indeed, if contemporary news reports and eyewitness accounts are to be believed, no other song comes close to it for sheer morbidity. “Helter Skelter”? The Manson murders were horrific, to be sure, but the role of the Beatles’ song in those tragic deaths was incidental at best, and in the end, only seven lives were claimed; the number of fragile souls, meanwhile, to have succumbed to the unrelenting lugubriousness of “Gloomy Sunday” may number in the hundreds if not the thousands. “Better By You, Better Than Me”? When played backwards, a US lawsuit alleged, this 1990 Judas Priest song prompts listeners to “do it” and commit suicide. But how deadly can a song be which must be listened to backwards? “Gloomy Sunday’s” impact is direct and instantaneous. One need only recall the story of the Roman shop boy who, hearing a beggar hum it, handed the man his money and jumped from the nearest bridge. Go ahead, listen to it if you must. But don’t say you weren’t warned. And should you be one of the fortunate ones to survive this ordeal, have the decency and good sense not to recommend it to others. A Golden Age of Jewish music almost forgotten – the songs captured in 30s’ Berlin by Hirsch Lewin on his Semer label. “Semer Reloaded” brought this amazing music back to life with critically acclaimed concerts throughout Europe in 2012-15. Now it is our dream to record this music live in concert so that, 70 years after the Holocaust, the legacy of the Semer label can be passed on to present and future generations. 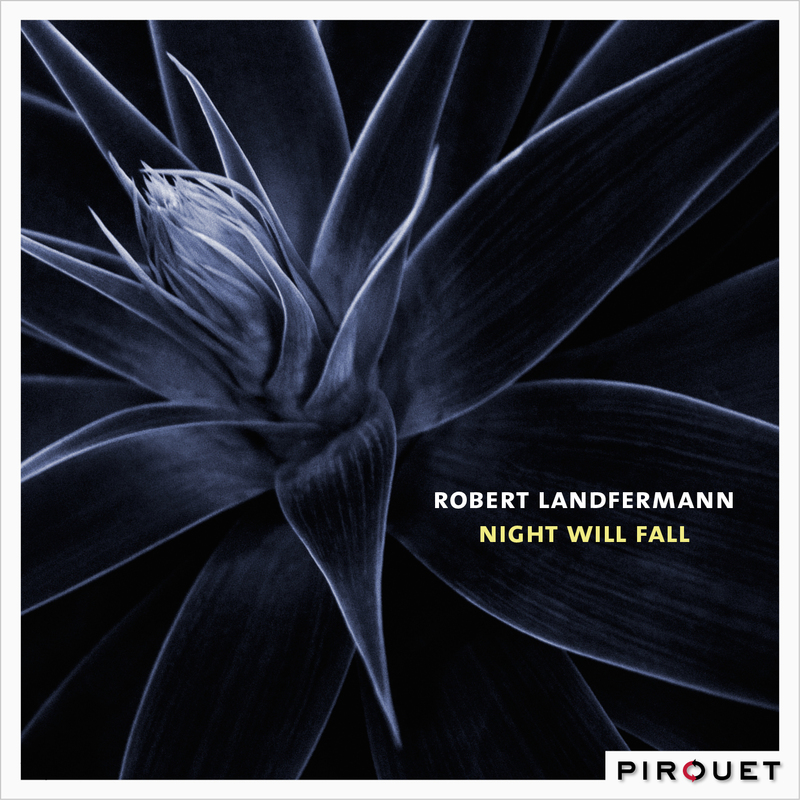 Much sought-after as a playing partner, bassist Robert Landfermann takes over the role as leader on his quintet CD Night Will Fall. Five masters of co-operation practice the art of empathy; saxophonists Christian Weidner and Sebastian Gille, pianist Elias Stemeseder, drummer Jim Black, and the subtle-toned bassist and occasional bass viol player form an alluring ensemble. Bassist Robert Landfermann is a musician who leaves a deep imprint wherever he lands. He has played with some of the most exciting top-level groups in jazz, including Pablo Held’s internationally renowned trio. As early as 2009 the German radio and TV World Service found that, “with his amazingly flexible, self-assured, dynamic style of bass playing, Robert Landfermann is the man of the hour.” He has received ample critical praise, and works with some of the best bands in the music, so it was definitely time for Robert Landfermann to record the Night Will Fall with his outstanding quintet. Often the cement that secures the foundation in other bands, Landfermann has also been a bandleader for some time, and has released some eight albums under his own name on the PAO, Clean Feed, and Klaeng Records labels. 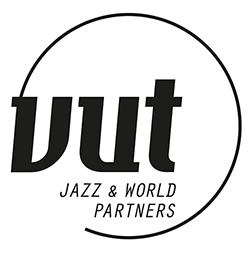 This last is the label of the Klaeng Jazzkollektiv in Cologne a musician-run initiative of which Robert is a co-founder. On Landfermann’s first appearance on Pirouet—and first time in this quintet formation—he displays his impressive qualities as player-composer. 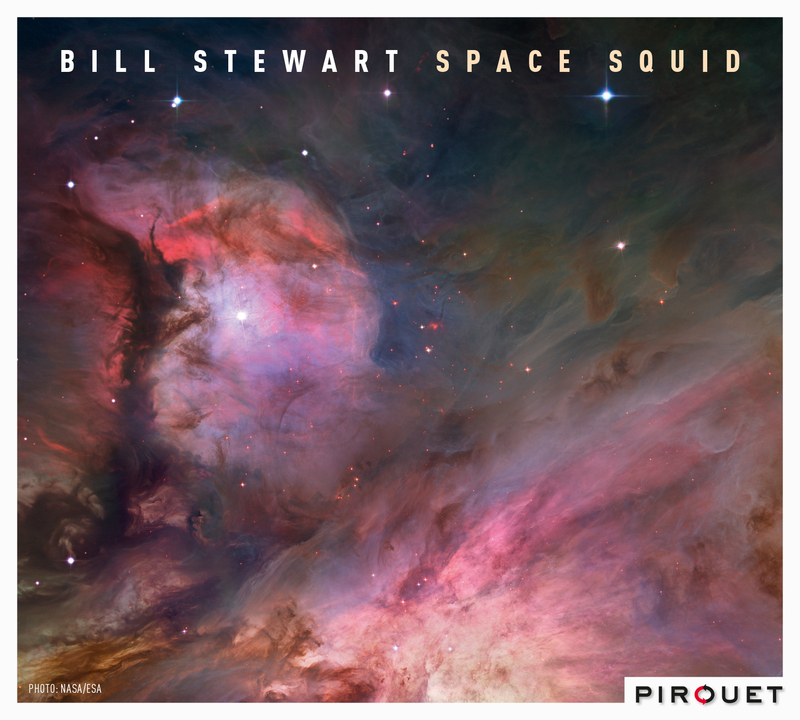 Bill Stewart is in the vanguard of the music’s contemporary player-composers. Stewart has worked with jazz giants ranging from funk master Maceo Parker to alto sax icon Lee Konitz, through contemporary greats John Scofield and Joe Lovano. His playing and writing has absorbed the lessons of past masters and built on their foundations to create his own musical language. On Space Squid, he reaches for the sky and plumbs the depths with a group of like-minded musical explorers, saxophonist Seamus Blake, pianist Bill Carrothers and bassist Ben Street. Ten Stewart originals and one standard run the gamut from irreverence to revelation. Stewart enjoys assembling groups that he envisions will fit the music at hand – in this instance, new compositions that Bill wanted to record. These players fit the bill; Carrothers’ and Blake’s playing history with Stewart goes back some 20 years. They have both previously worked and recorded with Stewart, and Bill is on five of Carrother’s and three of Blake’s albums. Stewart got to know Street’s rock-solid feel and flexibility when they both played with guitarist John Scofield’s celebrated group. For Stewart and his fellow musicians, the playfulness, the musical pranks and sheer joy of playing is serious business. The musicians caress and attack the music from every angle. Each new listening detects and fosters new perspectives, new insights. 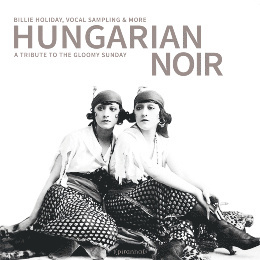 Fascinatingly delicious, this music is serious fun. 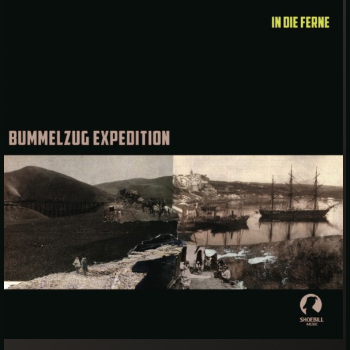 „Bummelzug Expedition In die Ferne” is Part Two of a conceptual album in two parts. Part One is entitled “Bummelzug Explosion In der Ferne” and was released 2013 on Shoebillmusic. recording technology, old organs, brave camels and casio keyboards. 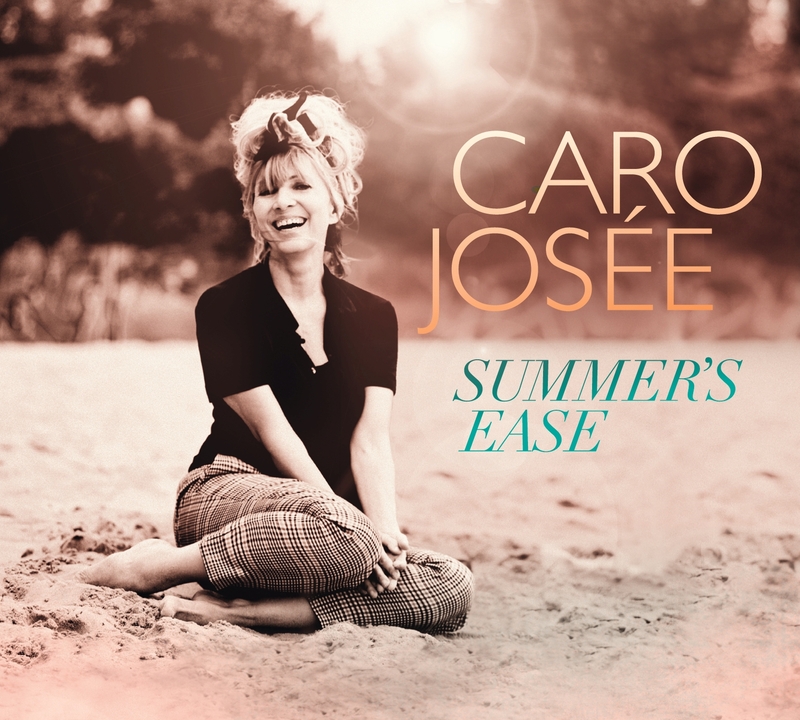 German Jazz ECHO awarded singer Caro Josée will present her new album SUMMER’S EASE at the end of January. It is like no other album, with all the makings of the soundtrack to a coming spring. Nothing ‘off-the-rack’, more an ingenious synthesis concealed behind seeming simplicity. Oblivious to prepackaged categories and a source of ample light on the uniqueness that is Caro Josee. An album of quotes and comments, at times tongue-in-cheek, other times almost in the mood of a black & white film from the ’50s. Tango themes are set against sounds that parody the US crime series from the ’70s, but always featuring musical breaking points that reroot the work in 2016. Singer of the folk-pop duoFjarill presenst her first solo album with amongst others Omar Rodrigues Calvo and Jürgen Spiegel (both Tingvall Trio) on bass and drums.